Need a doorway enhanced? Getting married under a Chuppah? Want to make a special entrance? 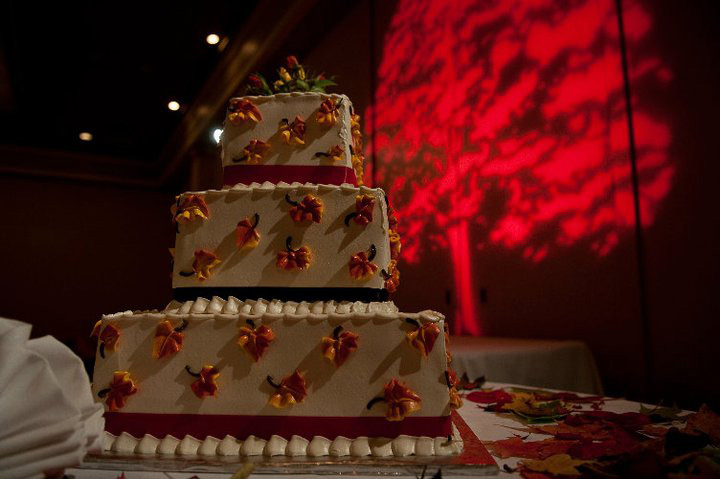 Need a special event backdrop? We can do amazing things with fabric. Need to cover up some walls or hide some closet space? Bring that draping all around your room. Is your room missing something extra special? Add elegance with a fabric draped ceiling. 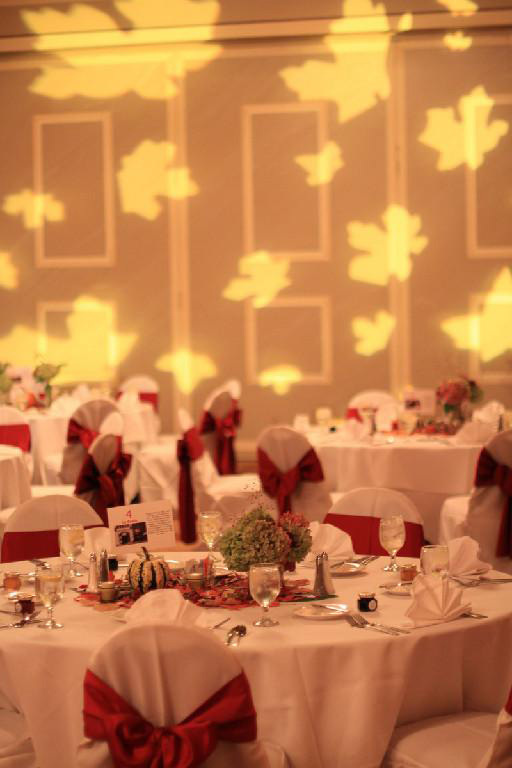 Enhance your head table with some draping, lighting, and monogram for the perfect tri-fecta. Make a first impression with our custom entrances that can be accented with chandeliers. Add some memories that your guests can take home. Photo booth picture strips print out instantly. 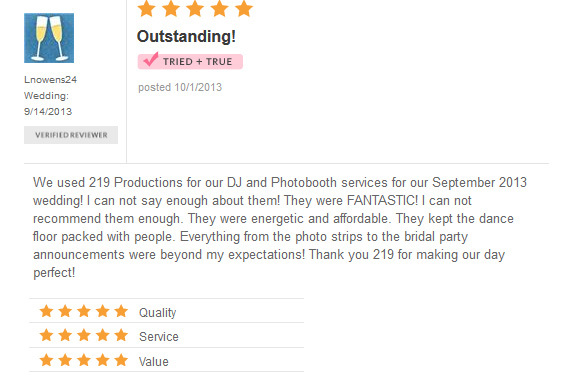 We will customize your photo strip and provide you with digital copies at the end of the night. Props, photo book, and fun included! Turn your room into a color canvass of your wedding colors. We can match most any color. You spent a lot of time on those centerpieces. Let's make them shine! Looking for an alternative to uplighting? Try snowflakes, leaves, vines, hearts or stars. Your imagination is your limit. Add a bistro effect or enhance your barn experience with string lights. Have an extra large guest list? 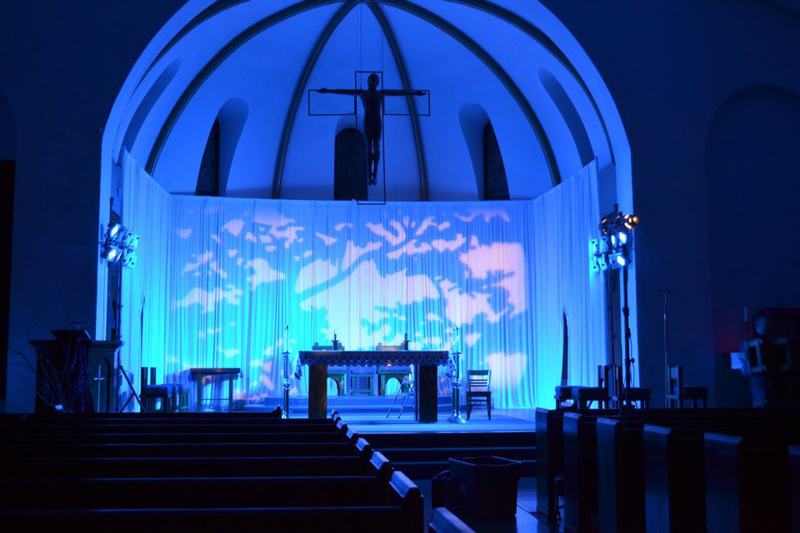 We can provide as much sound and lighting as needed. They come in all shapes, sizes, and colors and add a three-dimensional feel. Have a courtyard at your venue? Having an outdoor wedding? We will light up the night. This is the biggest and easiest way to put your name on your event. We will customize your monogram through our graphic designer from your ideas. 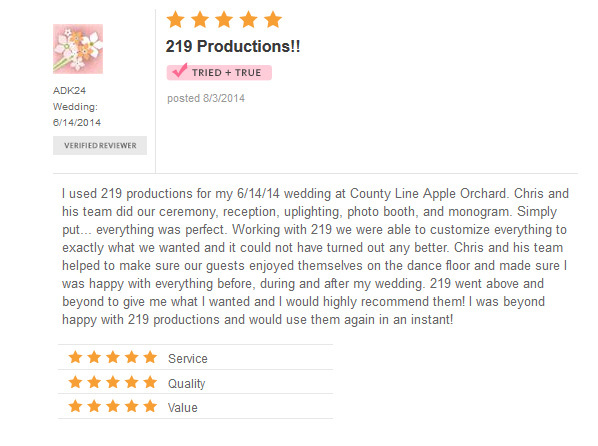 We take great pride in our Dj and Emcee services. 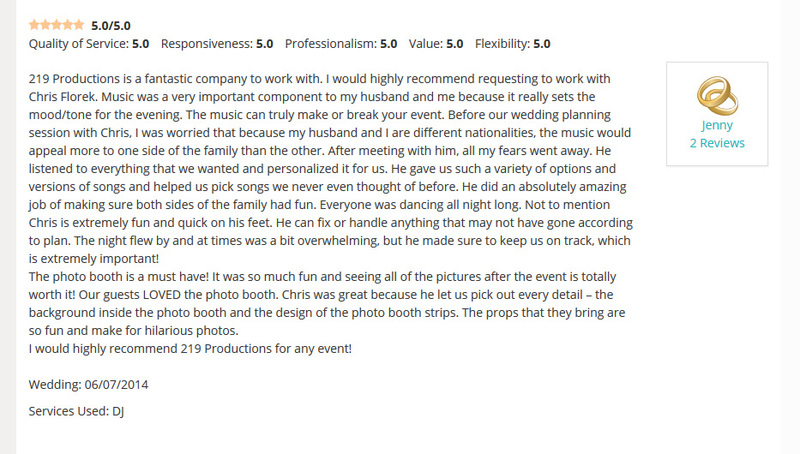 Not only will we play the soundtrack to your event, but we will act as your hosts for the evening. 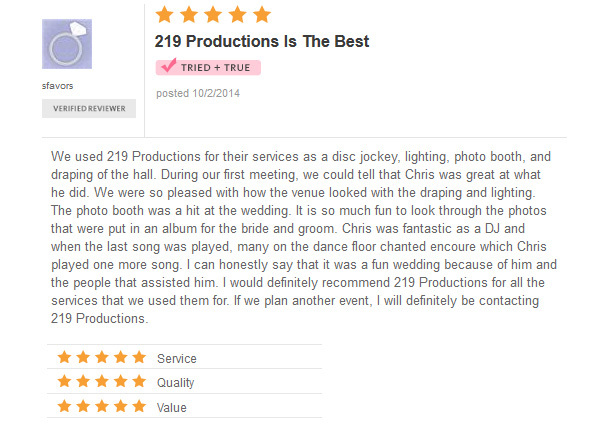 Professional sound equipment and talented staff will ensure the best entertainment for your night. Want to display your family photos in a unique slideshow? We have the equipment. Want a less dramatic screen? We offer plasma screens for display on truss or tables. Just like you imagined. 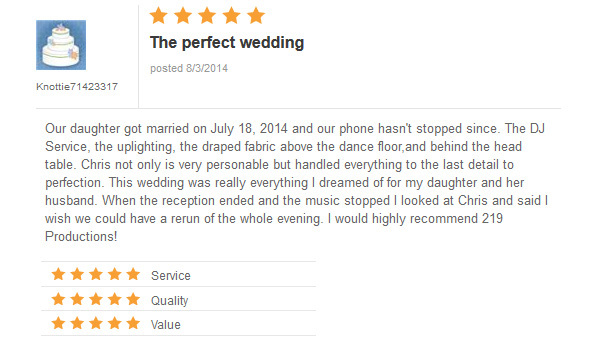 Take your first dance to a whole new world. These will add a fairy tale effect to your dance. Snow evaporates 100% without residue or slip hazard. No shoveling required. Indoors or out, we've got your covered. Portable power generators, wireless microphones, and professional mixing counsels will ensure your string quartet, ceremony music, and especially your vows will be heard by all. Accent an entrance or table with electric chandeliers. Have a few children at the wedding that need to be entertained? Wii Mario Cart, Sports, etc can be your ticket to family entertainment while the adults mingle. Go all out and bring the entire student body. 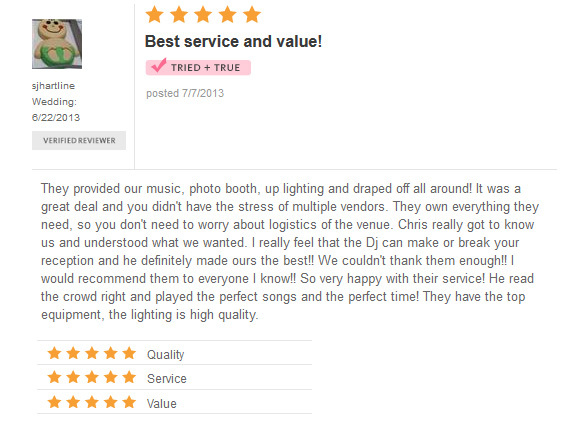 Our music is radio friendly and our light show is concert quality. A daughter's coming of age party can be as formal or fun as you like it. 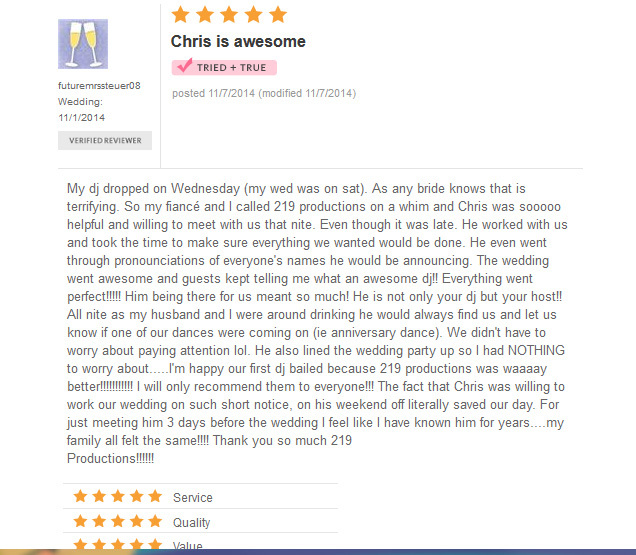 Ever After Events is Chicago and Northwest Indiana's most elegant DJ service and event production company. 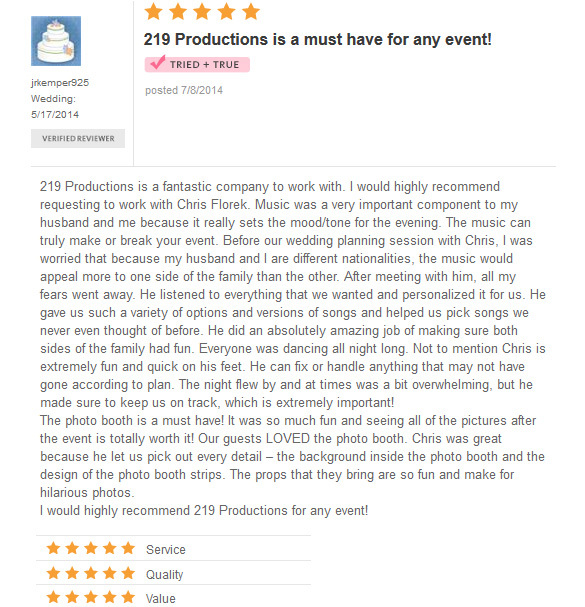 We specialize in elegant lighting and great music, personalized to fit your event's style. Many of our employees are public servants in police, fire, medical, and military. As such, we respect our fellow brethren and offer special pricing options to you.